Here you can make a purchase World of Warcraft carry of Mag'har Orc Unlock, allows you to get a special mount and possibility to play Mag'har orc for a horde side. Allied Races: Mag'har Orc achievement completion provides you to get Mag'har Direwolf mount. 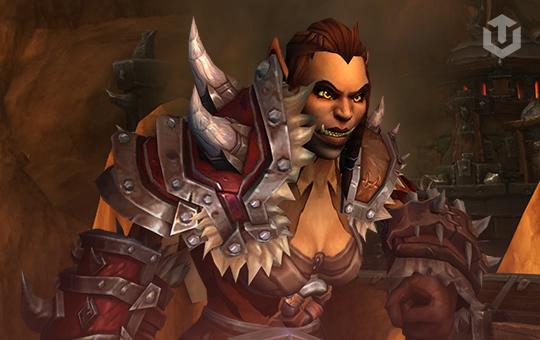 Mag'har is a clan of separated orcs, that was living in a distance of wars and demonic influence. These orcs are settled in the stronghold of Garadar in the Nagrand.